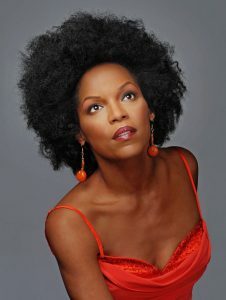 Nnenna Freelon has earned a well-deserved reputation as a compelling and captivating live performer. She has been nominated for six GRAMMY® Awards for her vocal work, and has performed and toured with such top artists as Ray Charles, Ellis Marsalis, Al Jarreau, Anita Baker, Aretha Franklin, Dianne Reeves, Diana Krall, Ramsey Lewis, George Benson, Clark Terry, Herbie Hancock, and Terence Blanchard. She has performed at Carnegie Hall, Hollywood Bowl, Ellington Jazz Festival, Monterey Jazz Festival, Apollo Theater, Montreux Jazz Festival, the John F. Kennedy Center for the Performing Arts, and many more. Born and raised in Cambridge, Massachusetts, Freelon received her undergraduate degree from Simmons College in Boston. 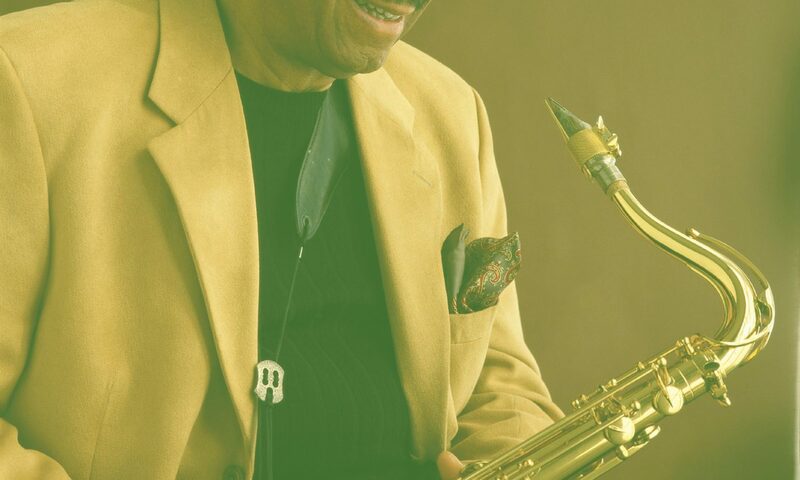 Her parents and singing in the church gave the singer her first exposure to the arts, especially to the art of jazz. Her father played Count Basie recordings and her mother’s active involvement in their church led Freelon to an appreciation of all music. Ultimately she pursued a career in Jazz in which she has excelled. All the while, Freelon has cherished and held dear her two most important lifetime roles: wife and mother. Her husband Phil Freelon is an award-winning architect based in North Carolina. As the mother of three, Freelon has led by example: follow your dreams, dedicate yourself, and work hard in all you do. Nnenna has always been respected as an artist and for her passion for education. In November 2011, The White House asked Freelon to headline the Asia Pacific Economic Summit for 300 Presidents, Premiers and Heads of State from around the world. This was on the heels of receiving the YWCA of North Carolina’s inaugural “Legend Award” for her outstanding artistry and her dedication to education. Freelon has dedicated herself to educating young people, both musicians and non-musicians, and students of all ages. She toured the United States for four years as the National Spokesperson for Partners in Education. Her master classes and workshops, from “Sound Sculpture” to the ground-breaking “Babysong,” teach adults and children that you too can change the World, even one person at a time. 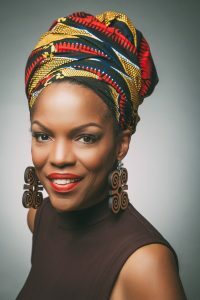 With her anthem “One Child at a Time” found on her “Soulcall” recording, Freelon took on the task of fundraising and bringing greater attention to the needs of children in education through mentoring and the arts. It has become a sought-after song by countless organizations including the United Way. Honors and awards are nothing new for Nnenna. She was named a 2010 “Woman of Substance” by Bennett College for Woman, delivered the Keynote Address for the 2010 Arts Midwest Conference, and much more. Freelon is a winner of both the Billie Holiday Award from the prestigious Academie du Jazz and the Eubie Blake Award from the Cultural Crossroads Center in New York City. She was nominated twice as “Lady of Soul” by the Soul Train Awards. At the 43rd annual GRAMMY Awards telecast from Los Angeles, she inspired an enthusiastic standing ovation from 20,000 music industry insiders and other celebrities when she took to the stage. She receives similar reaction for her ongoing concert, television and special event performances such as the prestigious headline spot for ActionAID, Sir Elton John’s International AIDS fundraiser. 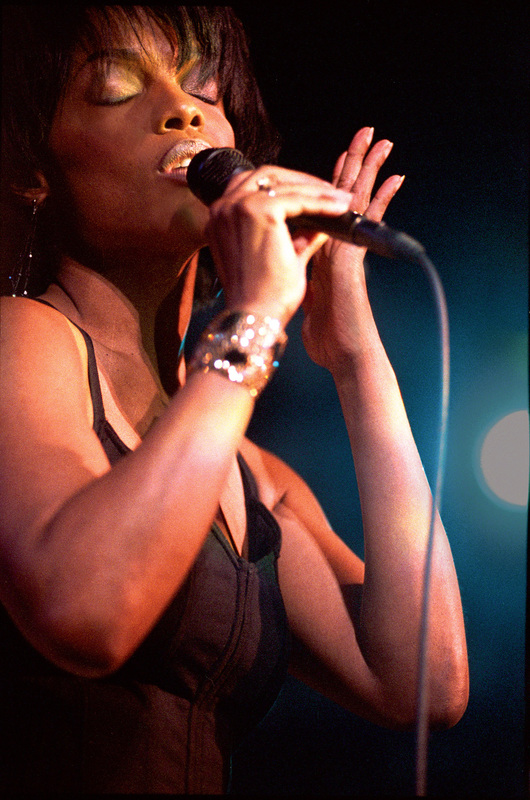 Her recording career has brought consistent respect and sales for the artist both for her solo albums – including Nnenna Freelon (1992), Heritage (1993), Listen (1994) Shaking (1996), Maiden Voyage (1998), Soul Call (2000), Tales of Wonder (2002), Church (2003), Live At The Kennedy Center (2003), Blueprint Of A Lady (2005), Better Than Anything (2008), Homefree (2010), The Christmas Album (2012) – and those on which she collaborates or is featured in duets. Nnenna Freelon has created a diverse and outstanding legacy from her creativity to her performances that have garnered an ever-growing fan base from audiences to leaders worldwide.